Another month has gone by and we yet again have more Billia news and more improvements to present! We constantly develop the Billia engine to continuously become more and more user friendly, fit business preferences, and always provide a better shopping experience to users. Thus, this month the focus is on the Billia Store and the Billing system! 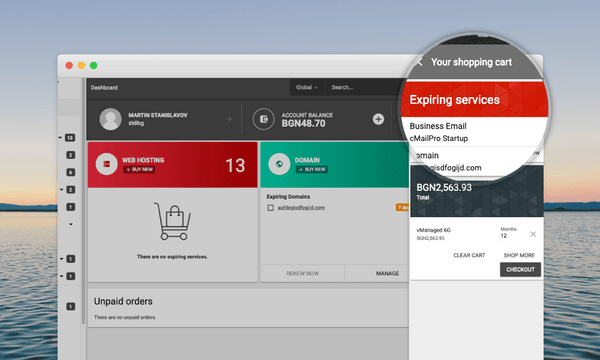 New and refined, the Billia Store can now provide better visualization on cross-sell sections, improved shopping cart maintenance and hygiene, more specific and broader notification methods on expiring products/services, and a more easy-to-work-with renewal process. More advanced product suggestion sections have been configured right after a product has been added to the shopping cart. A shopping cart item cross-sell section has been configured to appear in the summary of client shopping cart. 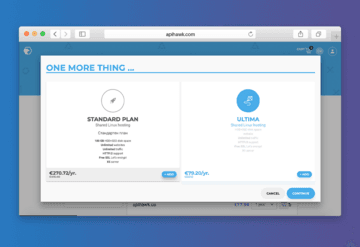 Additionally, an advanced product suggestion section now appears while a domain transfer is being requested. Through these methods the business has the opportunity to promote and sell more, better and smarter. At the same time, the customer is provided with all the information on relevant and suitable products/services to match whatever they are purchasing at the moment. Expiring products and services turn out to be a more complex case for some businesses and their customers. 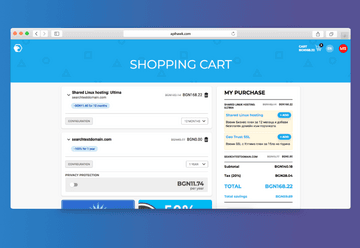 So we redesigned the user’s shopping cart and Customer Portal to better display and notify on such products/services. 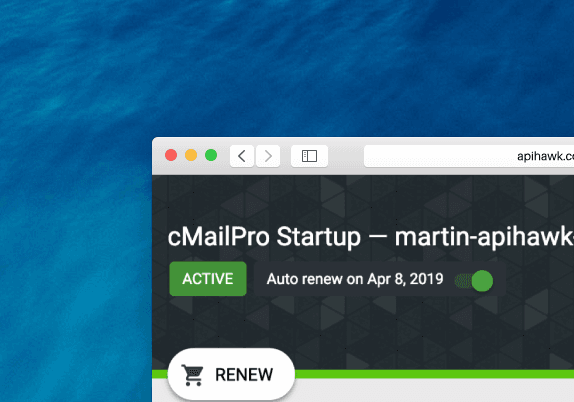 A new product expiring section is now available on the shopping page and Customer Portal to display products and services that will be expiring in the next 30 days. 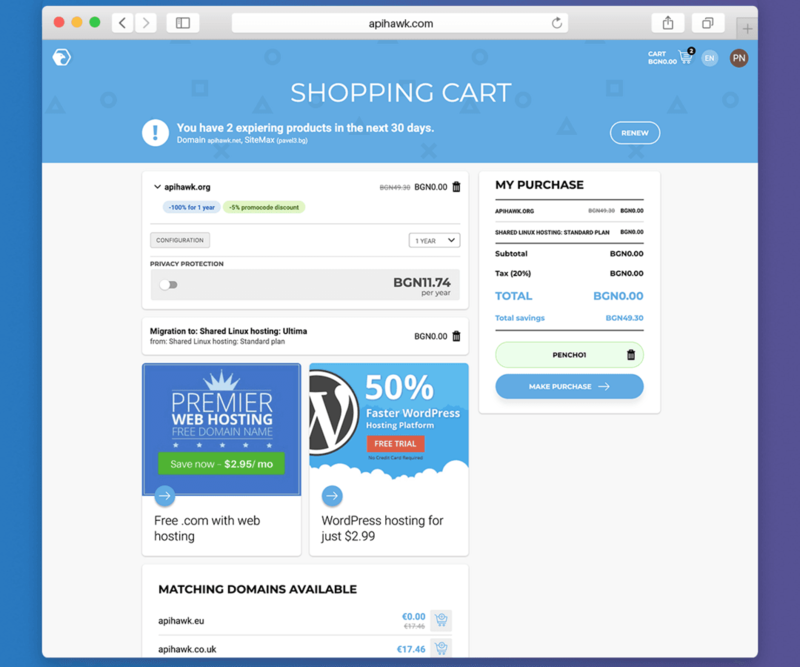 Additionally, such expiring products/services are displayed in a top section of the shopping cart itself while the user is purchasing something else. 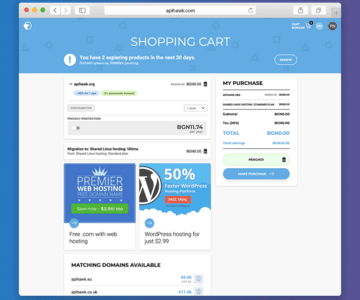 New banner sections are available on the shopping pages of main category listings. These can be used for up-sell and marketing services. 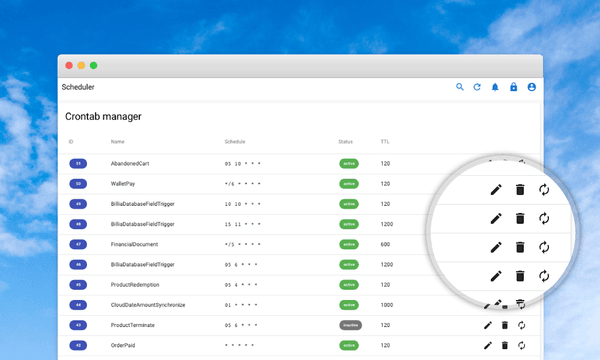 Banners are categories in groups and are preconfigured in the Billia Management Panel. 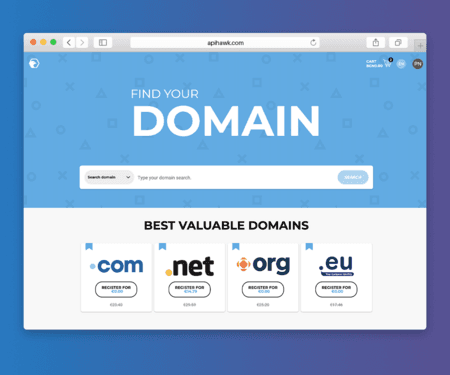 This way there is more flexibility in featuring products and domains that are currently discounted or just better represent your best services. A new option for the manual execution of cron jobs has been embedded. Besides their setup to automatically get activated they can now be executed at any time with the click of a button. This provides the flexibility to test various functionalities without the need to call operations that have access to the infrastructure. A new testing functionality is also implemented in the Eventor flows. You can now trigger an entire flow from the administration area and test the listeners. The Auto renewal option has been modified to display the actual renewal date of products and services. 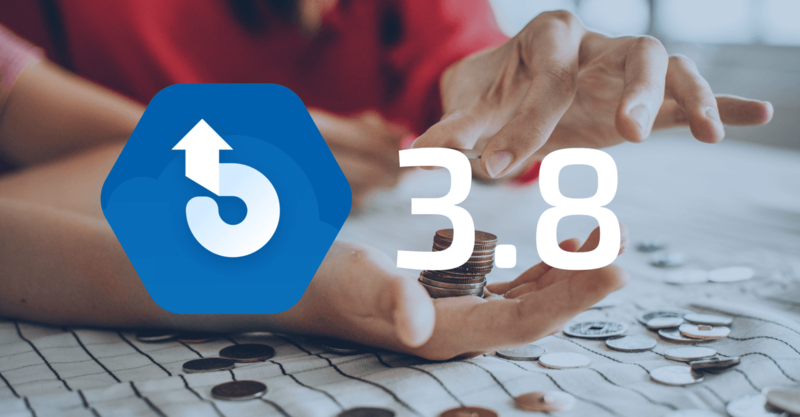 Moreover, a new setting in the system allows for the option to become activated, and the product/service to be put in the shopping cart for renewal, either two or four weeks prior to the actual expiry date. Documents generated by the system now have multilingual support on any language that has been already pre-set in the system. Additionally, the Customer Portal now has a user-friendly setting to toggle between supported languages in the system. Read the full change-log at our HelpCenter.